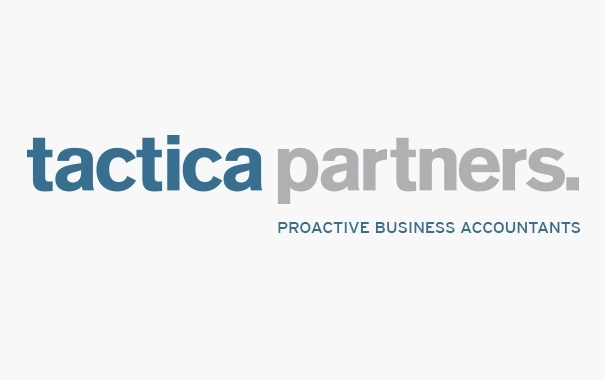 We have been long term clients of Tactica Partners and have been very pleased with their delivery of our compliance programme over the journey. Not only have they consistently delivered our tax affairs in a very timely and efficient manner but we have also been impressed with their pro-active approach to looking for opportunity to improve our financial position. In particular, we recently became aware through Tactica Partners of an opportunity to significantly reduce our tax liabilities by utilising a superannuation strategy. Their ability to co-ordinate the whole process with us and our financial planner was greatly valued. We would not hesitate to recommend the very professional and pro-active taxation services offered by Tactica Partners.